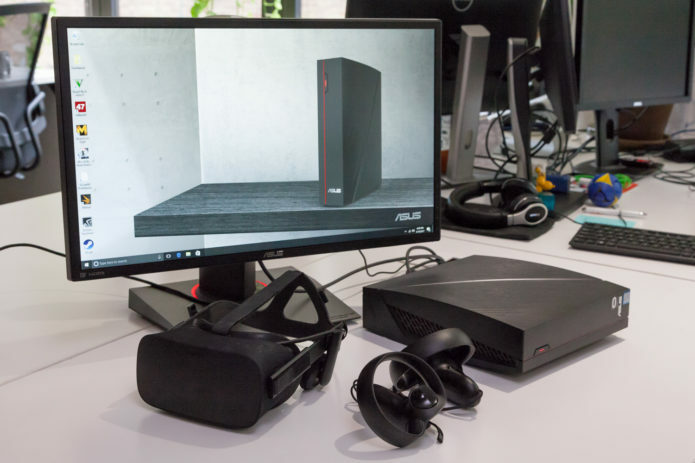 As virtual reality gets bigger, PCs that can handle VR are getting smaller. 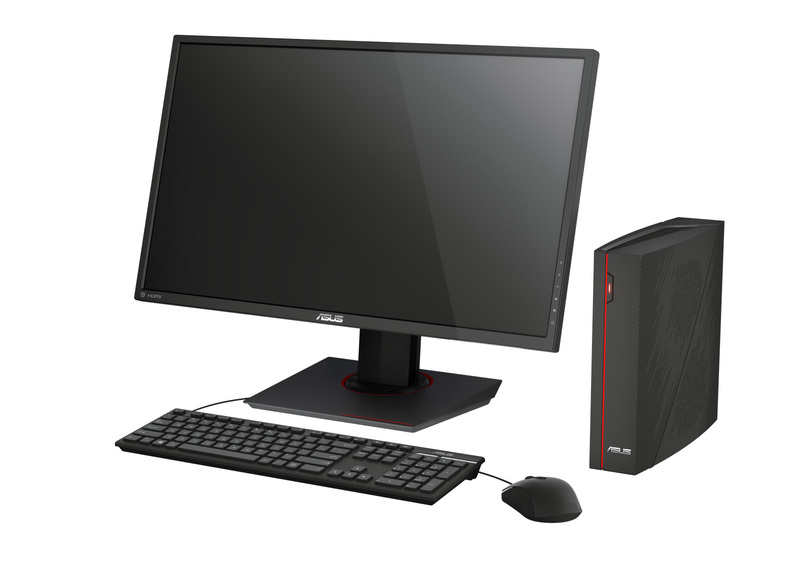 Just look at the Asus VivoPC X, which crams a Core i5 processor and a VR-ready GTX 1060 graphics card into a tiny, attractive box that’ll look just as sleek in the office as it would in your entertainment center. There’s a lot to like about the VivoPC’s stunningly small design, solid overall performance and inviting $799 price tag, though the PC’s lack of upgradability could make it a lot less future proof than some of its larger and more powerful competitors. When I first picked up the Asus VivoPC X, I couldn’t believe there were actually components inside of it. Asus’ miniature desktop is one of the smallest, lightest PCs I’ve ever used, measuring in at a petite 10.2 x 11 x 3 inches and weighing just 5 pounds. That makes it smaller than the svelte MSI Trident and just barely bigger than Alienware’s tiny Alpha console.